What is a dental filling and which type is the best for my dental health? Fillings help restoring our teeth damage. A dental filling, also called a dental restoration, is intended to replace tooth structure lost to decay. When your dentist gives you a filling, he or she first removes the decayed tooth material, cleans the affected area, and then fills the cleaned area. Gold Fillings: Last at least 20 years and they are well tolerated by gum tissues, but gold cast fillings cost more than other materials, requires at least two office visits to place and most patients dislike metal fillings and prefer fillings that match the rest of the tooth. Silver Fillings (Amalgams): Last at least 10 to 15 years and they are less expensive than others, they aren’t usually used in very visible areas, such as front teeth, because their poor aesthetic. Composite: A composite tooth filling typically made of acrylic resin, their shade and color can be matched to the color of teeth. 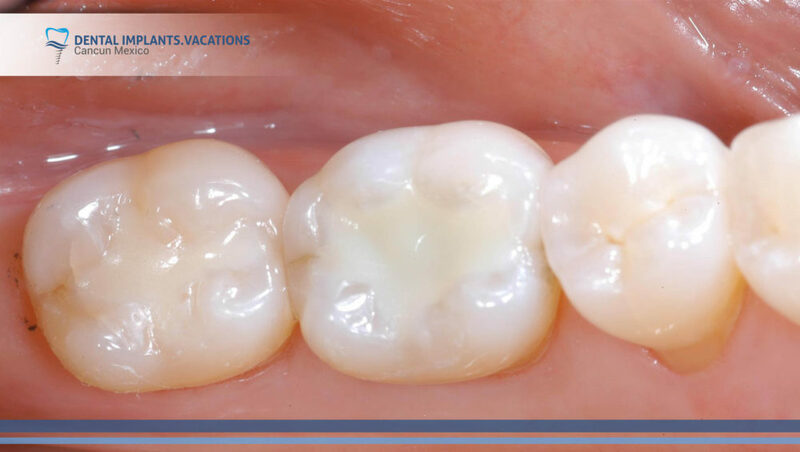 Composite fillings can also be used to repair chipped, broken or worn teeth, last at least 5 years, the can cost up to twice the cost of amalgam. 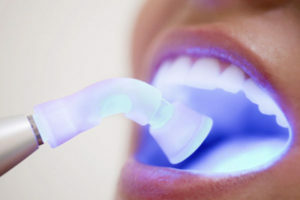 Porcelain: They usually require more than one visit to the dentist and they are more expensive than other fillings, this type of material is much more fragile, although they look like actual teeth and can help you maintain a natural appearance. Resin or Glass Ionomer: They are usually used on the primary teeth or to fill in small areas of decay, as they tend to be very delicate and take considerable wear. Generally, lasts five years or less with costs comparable to composite resin. After the filling is placed, your dentist will use burs to finish and polish the tooth. Filling don’t last forever, they must be replaced when they become discolored. This is why you should have your fillings checked regularly. If you are any doubt about dental treatments, get in contact with our dental staff. They will guide you to improve your dental health.